Not everyone affords to buy new stuff especially designer or limited edition clothes. This is due to the high cost of these clothes. The high costs make them almost impossible to buy. This ensures that only a few people have them. For instance, a limited edition of Nike Jordan’s sneakers ensures that the shoes are expensive. As an entrepreneur, you can set up a pawn shop that purchases designer clothes and sells them on the online market. The best part about the online market is the fact that it has a huge following. Having a huge market will ensure that someone purchases your products. Some second-hand clothes are sold in bales however in this post we will be focusing on selling second-hand clothes online. Limited edition clothes are highly sought after in many places. 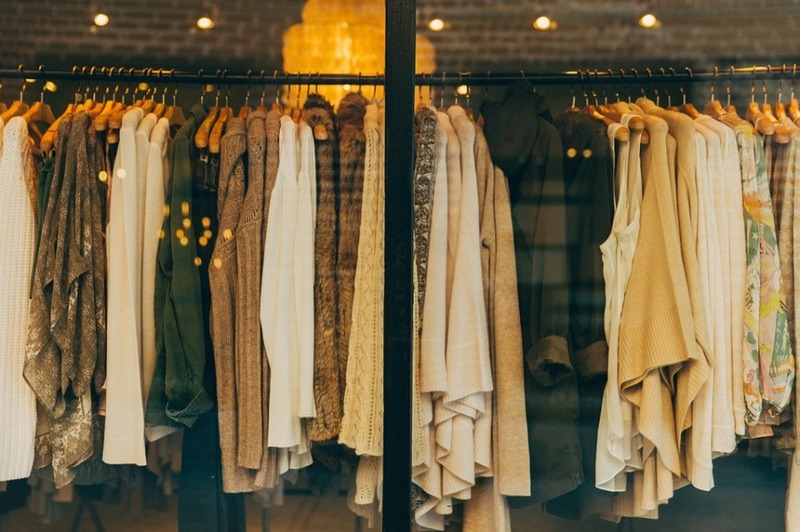 This is why selling second-hand clothes is a top priority for most entrepreneurs. Limited edition clothes are the kind of clothes where only a few of them exist. This is why they are limited edition. They are highly priced in the market and people who have them can rip a fortune from them. Marketing second-hand clothes online is an easy task. The only thing that an entrepreneur has to focus on is social media marketing. However, selling your products on Amazon also has a good purpose. Goods that are sold on Amazon tend to be purchased at a far quicker rate than goods placed on independent e-commerce stores. Marketing your second-hand designer clothes on Amazon will ensure that they are sold at a much faster rate than goods that are not sold on Amazon. However, you still need to put a lot of effort into social media marketing.